El post de hoy esta dedicado a mi amigo Will de Poisonique. Hoy cumple un año con su blog y yo se lo festejo de esta manera. Es simplemente para agradecerle todo lo que ha hecho por mi y por mi blog. Es una simple ilustracion hecha por mi y que van a poder ver en el fondo de su twitter . Felicitaciones Poisonique por este año y por muchos mas. Today's post is dedicated to my friend Will of Poisonique. Today is his one year aniversary with his blog and I'll celebrate him like this. It is just to thank him for all he has done for me and my blog. It is a simple illustration done by me and that you will be able to see at the background of his twitter. 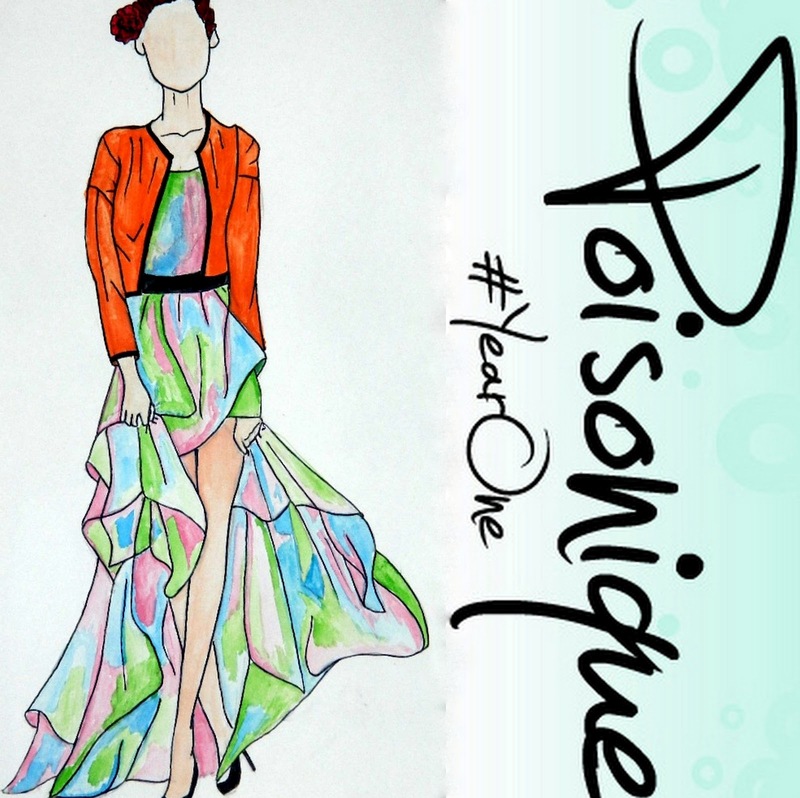 Congratulations Poisonique for this year and many more. Oh Donna!! Thank you so much for this post and for your words. It's an honor to have such a wonderful and talented friend.